Doesnt anyone want to work anymore? (A common cry heard round the C-Suite.) The fact is: No, not really. At least it doesnt seem like it. And yes, there are many who still do. 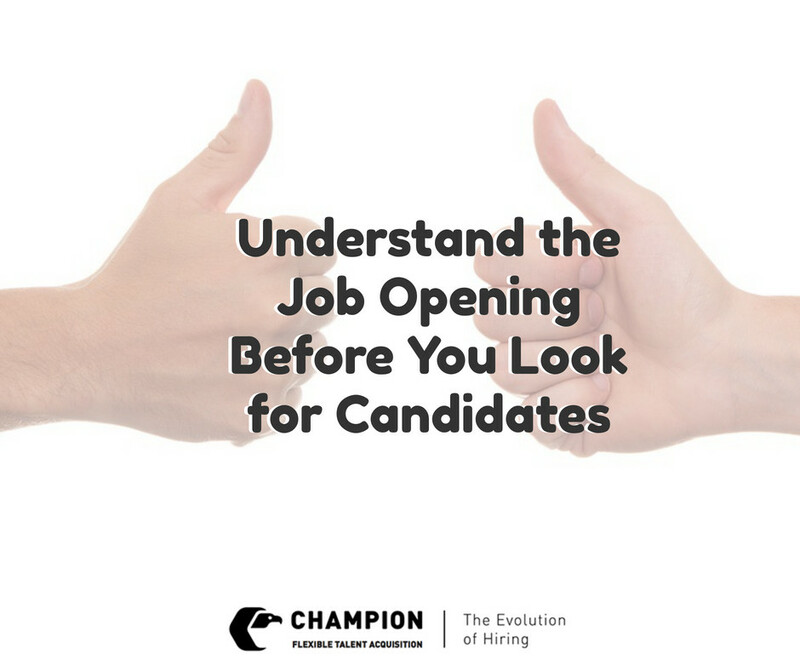 The tight candidate market is to blame for the apparent availability of lesser-motivated people. Tie the politics of socialist leanings into that, and the word EARN has been eroded from our popular vocabulary. No political or social evangelist even comes close to talking about EARNING or living to be ACCOUNTABLE. So where are the good ones? Come along for our ride and well show you how to dig under the rocks and what to do once you have found them: Where are the good ones? They are right in front of you. In front of us. 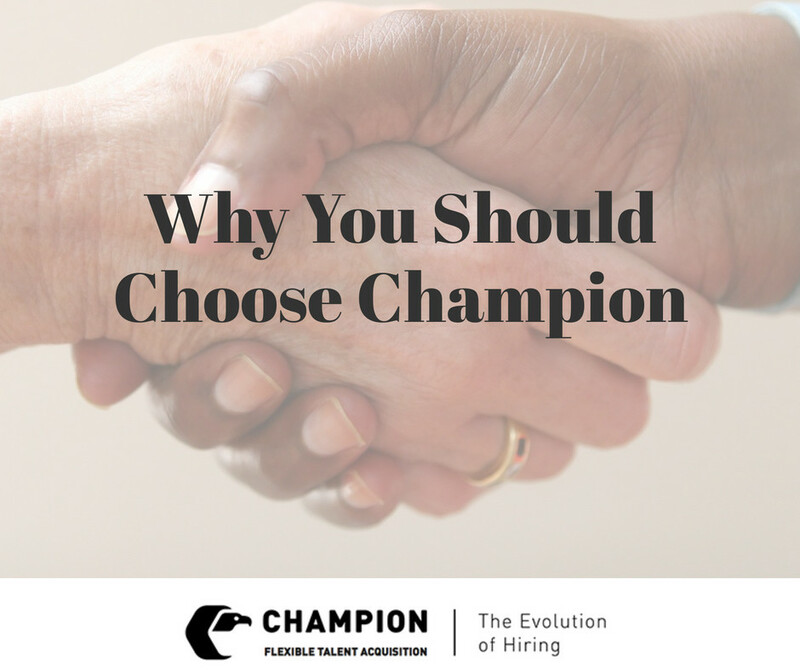 Champion specializes in shop floor, distribution, office and technical talent acquisition. 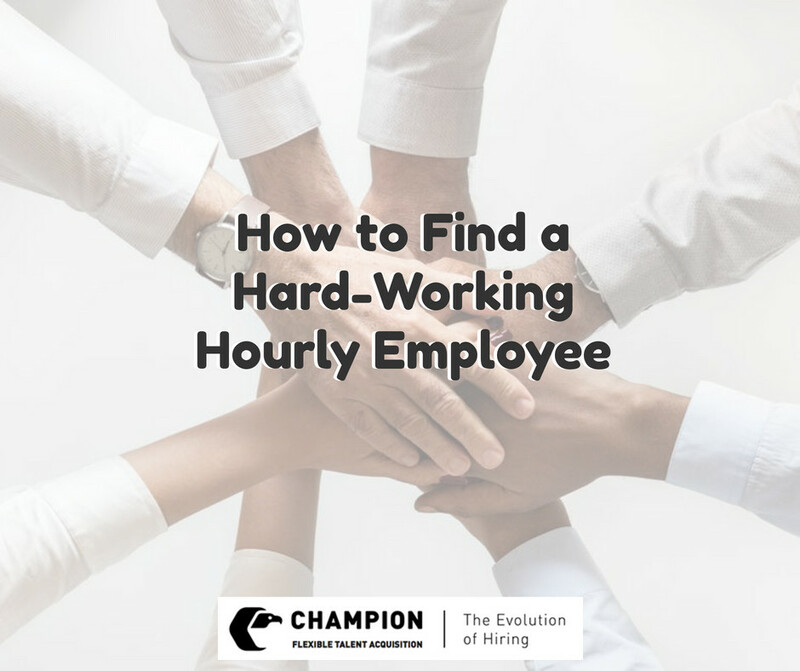 We interview more people in one week than the typical HR Pro interviews in a year. We get our best candidates from personal referrals. Good people tend to know or hang with, other good people.